You clearly heard God’s call. But why is obeying Him sometimes so difficult? 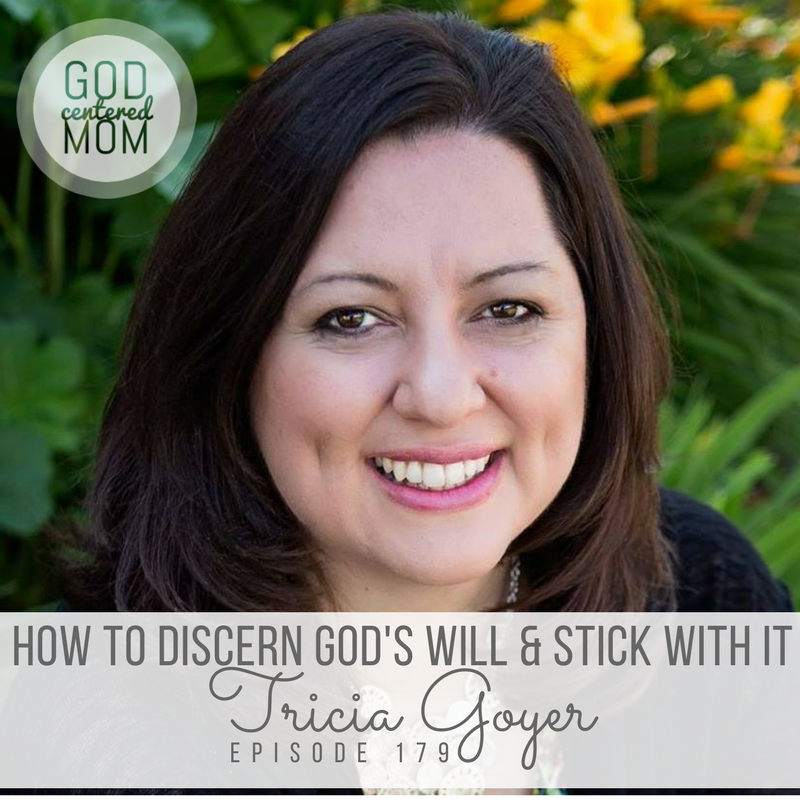 In today’s interview my longtime friend and renowned author, Tricia Goyer, discusses obeying the Lord even when it isn’t easy, and how He blesses the faithfulness of His children. Listen as Tricia discusses the unique way the Lord grew her family through unplanned pregnancies, biological children, foster care, and adoption. 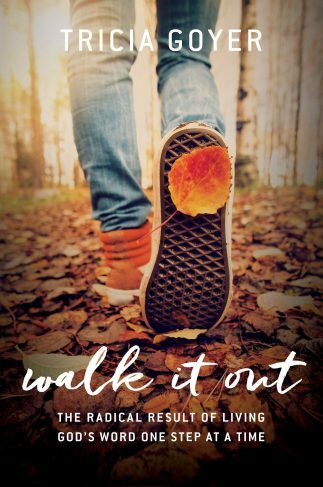 You’ll love her honesty and transparency as she shares the hard moments that had her questioning decisions, and the way the Lord has blessed her family along the way. Taking a break from speaking and writing to shepherd her daughters as they healed from past trauma. The sacrifice of stepping away from public ministry to focus on personal ministry at home. **Amazon affiliate links (At no additional cost to you, a portion of your purchase will help keep the GodCenteredMom podcast running. Thank you!). Discipline that Connects is a six-session online course that is designed to bring peace, connection, and grace to your home. Jim and Lynne Jackson have been teaching their easy-to-remember framework since 1993. Thousands of parents have been equipped to live out God’s grace and truth in their discipline through workshops and private coaching, and now, through the ease of the online course. Session 2: You are SAFE with me! Session 3: You are LOVED no matter what! Session 4: You are God’s workmanship – CALLED and CAPABLE! Session 5: You are RESPONSIBLE for your actions! Who is the author of the “Good and Angry” book you mentioned on the podcast? Thanks!